There are valid reasons to preorder the GeForce RTX 2080 Ti—they just haven’t been articulated well. Until this summer, the refresh rate of 4K monitors was limited to 60Hz. It wasn’t really a problem, given that the only consumer graphics card capable of tickling those frame rates at 4K is the $700 GeForce GTX 1080 Ti, and even it has problems maintaining a constant 60 fps. But now, the DisplayPort 1.4 standard can push 4K monitors even further. The first 4K, 144Hz G-Sync HDR displays are now shipping and they’re nothing short of glorious, albeit with a steep $2,000 entry fee. This very week, Acer announced far cheaper 4K, 144Hz monitors that lack some of G-Sync HDR’s bells and whistles, but are just as face-meltingly fast. At least in theory. The GTX 1080 Ti still pumps out only around 60 fps in most 4K games, remember. It can’t feed these bleeding-edge beasts. Heck, the GTX 1080 Ti can’t keep up with a 144Hz refresh rate at 1440p in many games if you’ve cranked up the eye candy. 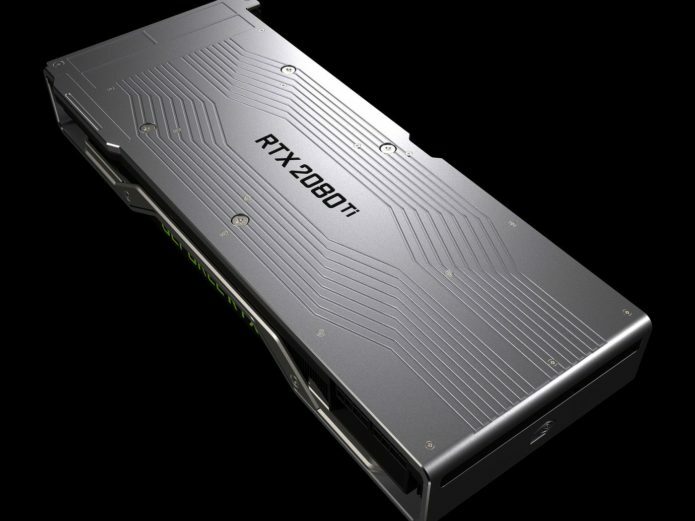 But the GeForce RTX 2080 Ti comes loaded down with a whopping 4,352 CUDA cores, nearly 800 more than the GTX 1080 Ti’s 3,584. 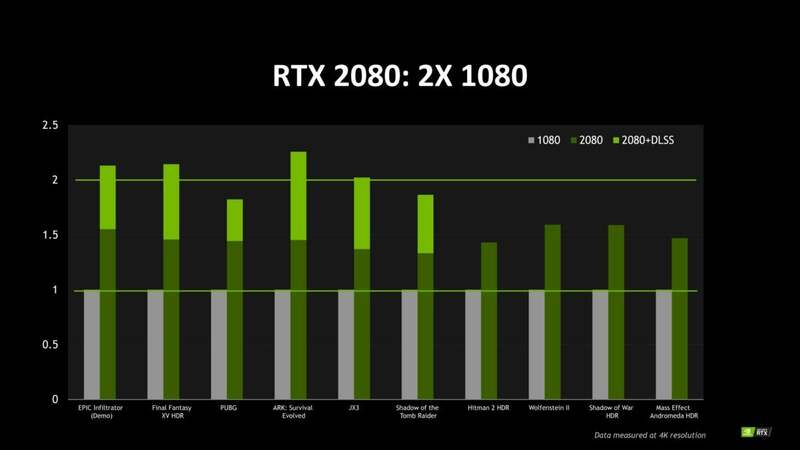 Judging by Nvidia’s performance claims for the RTX 2080, those fancy new RTX CUDA cores should pump out more frames in traditional games than their predecessors core-for-core. How fast can the GeForce RTX 2080 Ti go? We won’t know for sure until reviews hit. 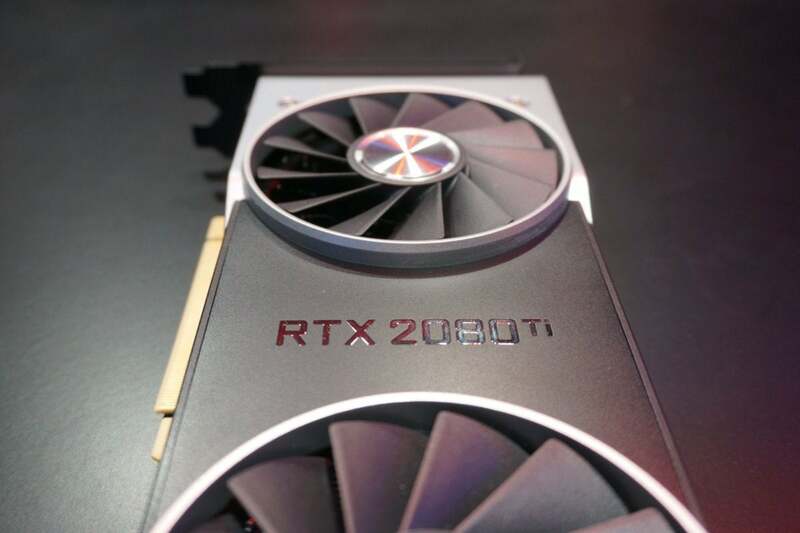 But even now, there is absolutely no doubt that the RTX 2080 Ti will be the fastest graphics card ever when it releases, and probably by a significant margin. 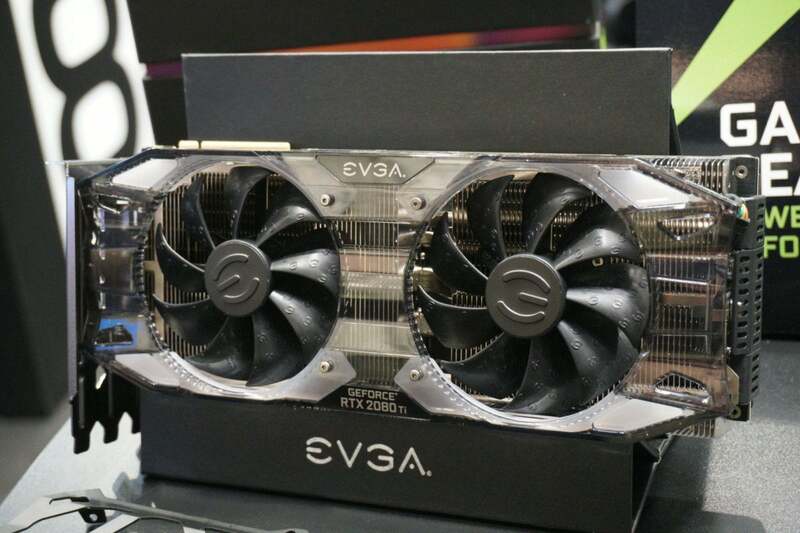 If you’re feeling the need for 4K, 144Hz speed, and you’ve got deeper pockets than mine, it makes sense to preorder the $1,200 graphics card if you want as many raw, ultra-high-definition frames as possible, no matter the sticker price. That doesn’t apply to the cheaper GeForce RTX 2080, by the way, especially considering that it costs significantly more than its predecessor this time around. There’s no guarantee it’ll wind up much faster than the GTX 1080 Ti in traditional games until reviews land. Nvidia compared its performance only against the previous-gen GTX 1080. Preorders make little sense to me. Don’t buy a pig in a pokeand whatnot, especially if that pig costs more than teenage Brad’s first car. But in a Full Nerd episode analyzing the GeForce RTX launch, a reader from outside America hit me with a question that really made me think. In some countries, buyers can return anything for any reason for a predetermined period after receiving it (30 days, in this case). With that protection, is it really such a bad idea to preorder? Note that Nvidia’s online store lets you cancel an order before it ships at any time, and offers a full 30-day money back guarantee for all products. That makes the Founders Edition graphics cards and their newfangled dual-fan cooling design a pretty enticing place to stake a claim in line. Notably, Amazon’s return policies are usually very customer-friendly, too. But rival AMD supplies the computing and graphics chips inside the Xbox One and PlayStation 4, the major console options, and new software that relies on new hardware always winds up being a chicken-and-egg scenario. If you truly believe that ray tracing and AI-accelerated tasks like Nvidia’s new Deep Learning Super Sampling technology are the future of computer graphics—and many developers and GPU nerds I’ve talked to over the past few weeks genuinely do believe this, at least as far as ray tracing is concerned—then you might want to put your money where your mouth is. You’ll preorder a GeForce RTX 2080 or RTX 2080 Ti to prove to game makers that yes, there is an audience for this on the PC. Now, I wouldn’t do this, especially with just 20 games pledging RTX support thus far and the sour taste of DirectX 12’s adoption rate in my mouth. But if you’re that passionate about supporting the vanguard of technological progress, about having as much ray tracing as possible flashing before your eyes on your death bed, well, good on you. Ray tracing probably will become the new normal for PC graphics at some point, but it won’t happen in the near future without the support of developers and PC gamers. If you’re super VR-focused, you also need to consider VirtualLink, the swanky new “one cable to rule them all” virtual reality standard that piggybacks atop USB-C. It’s supported by computing industry giants like Oculus, Valve, AMD, Microsoft, and (obviously) Nvidia, and it comes built into these new RTX graphics cards. 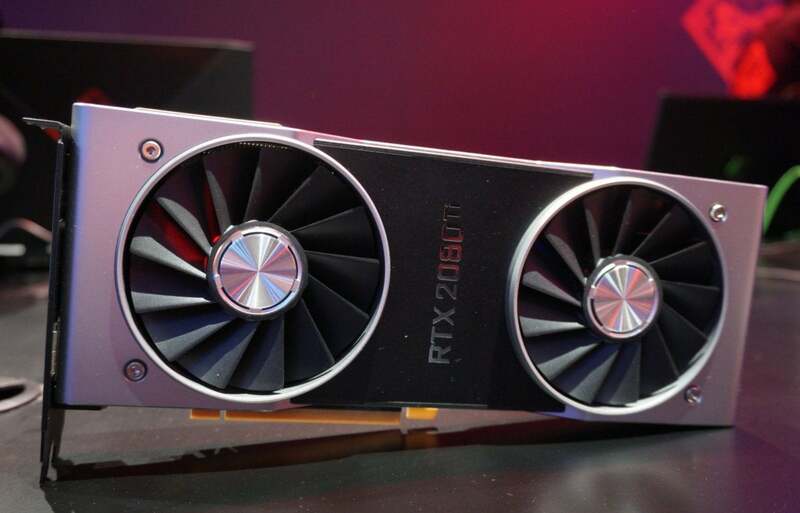 But VirtualLink is notembedded within the currently available major consumer VR headsets, like Oculus Rift or HTC Vive, so there’s probably no point in preordering an RTX graphics card before reviews come out. But if you definitely plan on picking up a next-gen Rift or Vive, know that each headset’s parent company backs the standard. 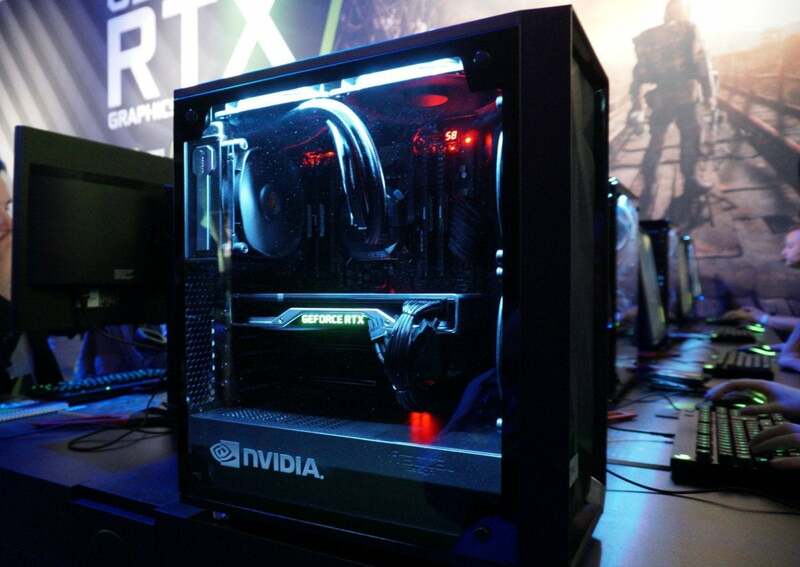 If you’re a VR enthusiast upgrading to a new graphics card in the very immediate future, and feel VirtualLink will wind up being ubiquitous in the coming years, it could make sense to invest in a GeForce RTX now. The new models won’t wind up worse then their predecessors, after all. But again, you’re betting on something occurring after you’ve bought your graphics card. So there you have it—the article Tom’s Hardware should have published. 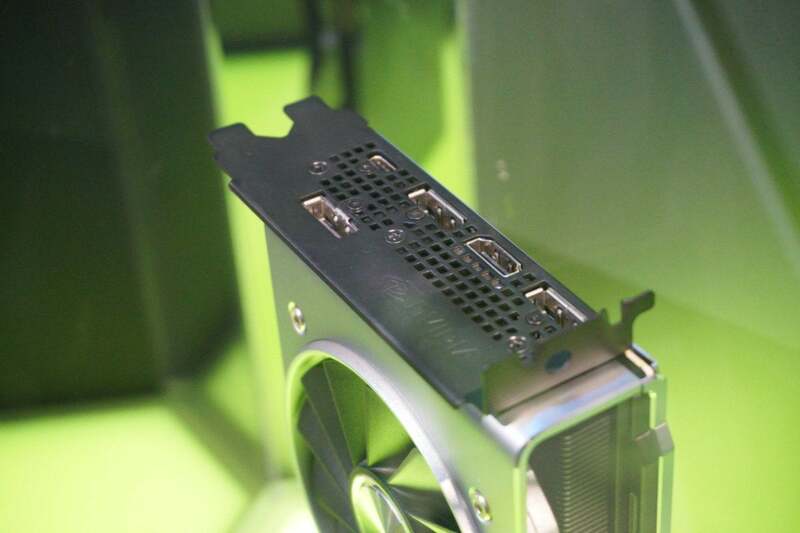 An article that actually articulates some of the logical reasons why you might want to plunk down your hard-earned cash on a GeForce RTX 2080 Ti immediately. Some people should consider it!